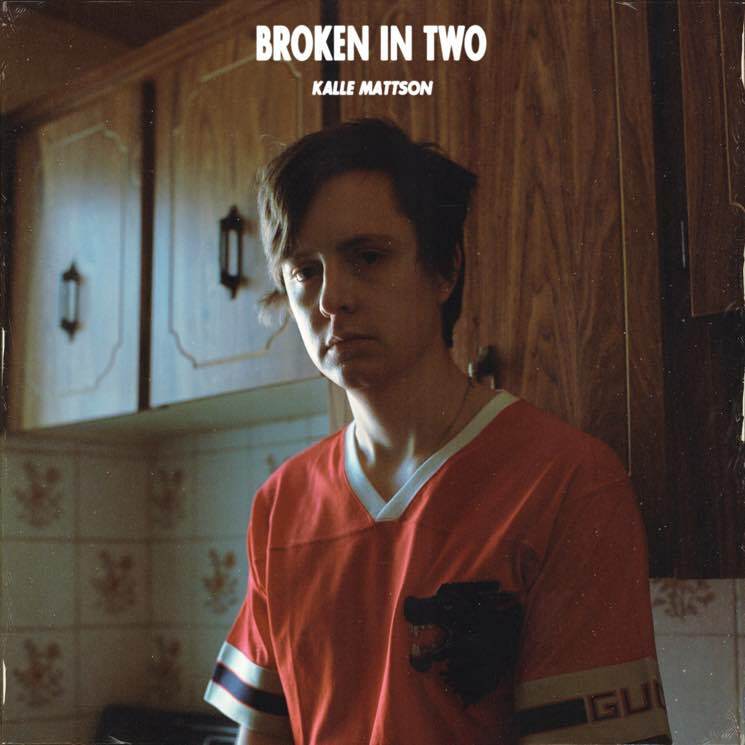 Kalle Mattson hasn't delivered much new material since 2015's Avalanche (save for a "Hotline Bling" cover), but that changes now. The Ottawa singer-songwriter has unveiled a new song called "Broken in Two." It serves as a declaration of Mattson's new sound — one that breaks with his folksy roots and hears him experimenting with keyboards and drum machines. As a press release puts it, "Broken in Two" teases an upcoming LP that "imagines what it would sound like if Tycho made a folk record… or if 808s-era Kanye got his hands on some Sufjan Stevens demos." The new cut was produced by Colin Munroe, and you can give it a listen below.